Hello Inkbunny! Always want to join this site and now I did. 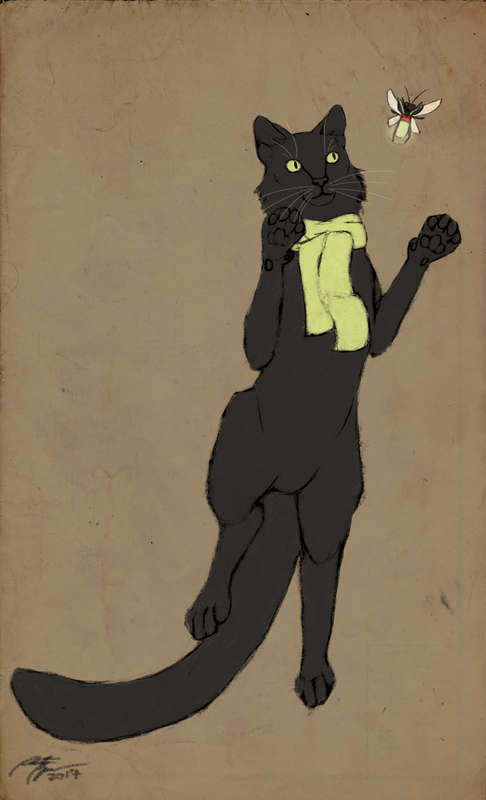 First submission of my fursona, a simple black cat name Nix. Easy enough.